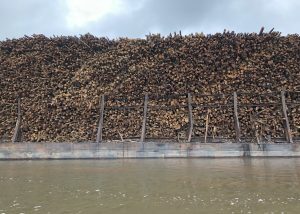 The rate of deforestation in Indonesia is increasing faster than anywhere else on the planet, driven by the need for land to grow commodities including pulp and paper, rubber, palm oil, coffee and cocoa. 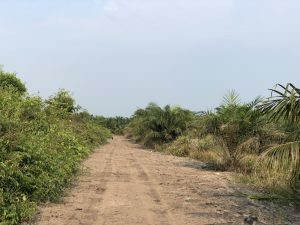 In South Sumatra, where the Sumatra Merang Peatland Project operates, the pressures are mostly from palm oil, rubber and acacia plantations for pulp and paper. Deforestation is further exacerbated by the limited options for sustainable livelihoods for local communities. Peatland is also drained in the process of growing commodities, which disrupts the water table of the entire ecosystem and degrades the landscape far beyond farm boundaries. The province of South Sumatra spans almost 9 million hectares and is home to the endangered Sumatran Tiger and Sun Bear. 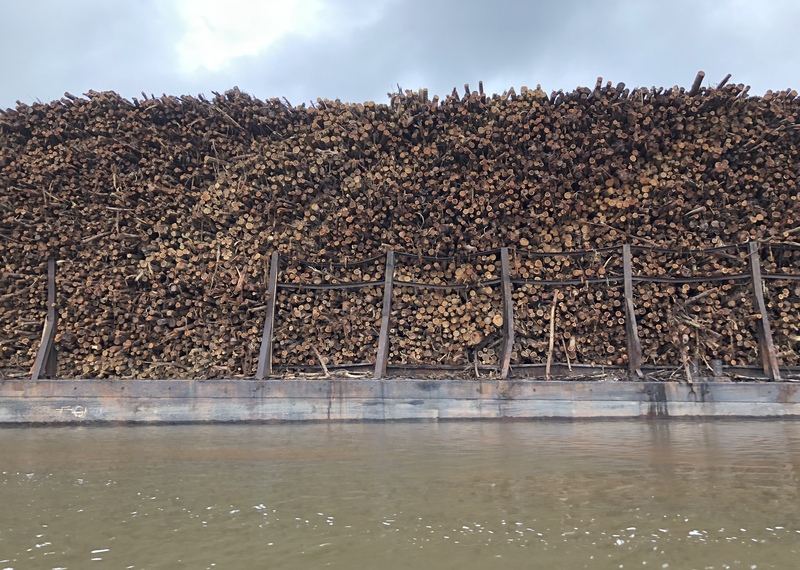 Natural forest cover has reduced significantly over the last few decades, and peatlands have been degraded, resulting in catastrophic forest and peatland fires across the region. This creates an urgent need to balance the pressures from commodity production against the need for forest and landscape protection. Between June and October 2015, an estimated 2.6 million hectares were burned to clear land for production, primarily of palm oil. Production of palm oil in Indonesia increased from 157,000 tonnes in 1964 to 33.5 million tonnes in 2014 – an increase of over 2000% in 50 years – making Indonesia the world’s largest producer of palm oil. However, the economic incentives to produce palm oil are strong. 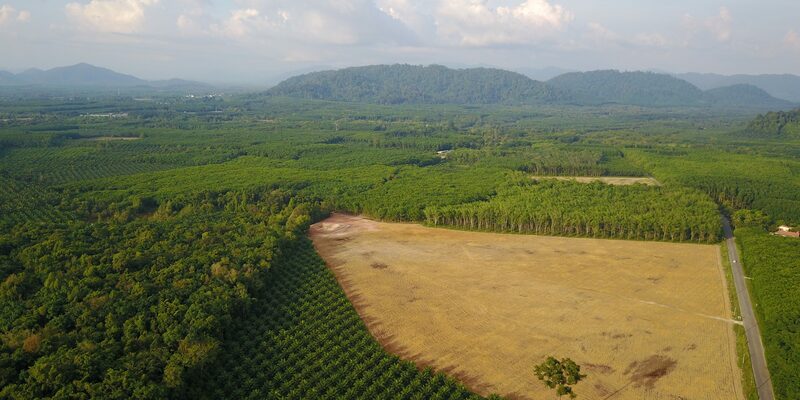 Palm Oil recently surpassed oil and gas as the largest driver of foreign exchange revenue in the country, and employs an estimated 50 million people while generating billions of export taxes for the government. Global demand for acacia and rubber as sources of pulp, paper, medical supplies and footwear among other things, continues to grow. 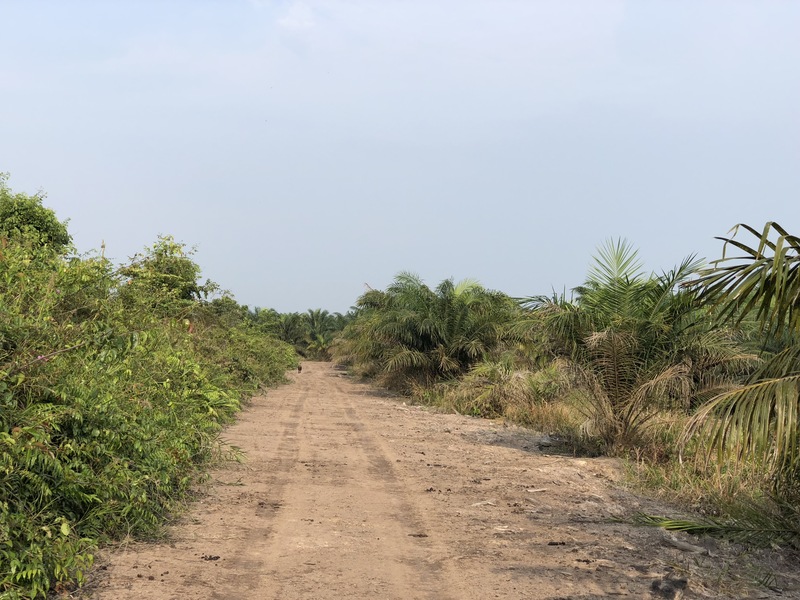 The economic incentives that drive commodity production in South Sumatra are impossible to ignore, but these pressures must be balanced with commitments to reduce their impact on the climate. Alongside national parks, projects that use climate finance to conserve and protect the land can partially achieve this balance. An integrated, cross-sectoral approach is needed to address all the issues that contribute to land degradation and fires. 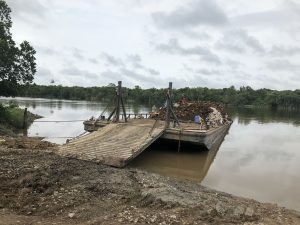 The Sumatra Merang Peatland Project is leading the way in demonstrating how an area of natural significance can be restored, protected and generate sustainable revenues (and therefore taxes for the government) through carbon credits, in an area surrounded by palm oil, rubber and acacia plantations. 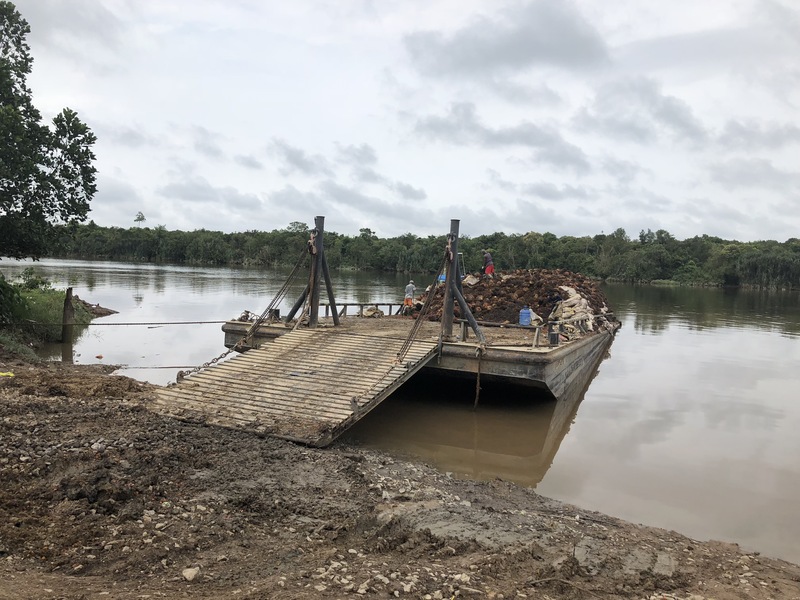 Learn more about how our Sumatra Merang Peatland Project is restoring 22,000 hectares of peatland through a combination of activities such as building dams to restore the water level and combating fires with forest patrol teams.